At Mankin and Sons Gardens we are very proud our vast selection in the nursery and the style selection of decoration in our retail store. That is why this blog has featured stories on landscaping, planting vegetables, candles, and flour sack towels. That being said, we have not talked about our team’s ability to build flower bouquets and flower arrangements. 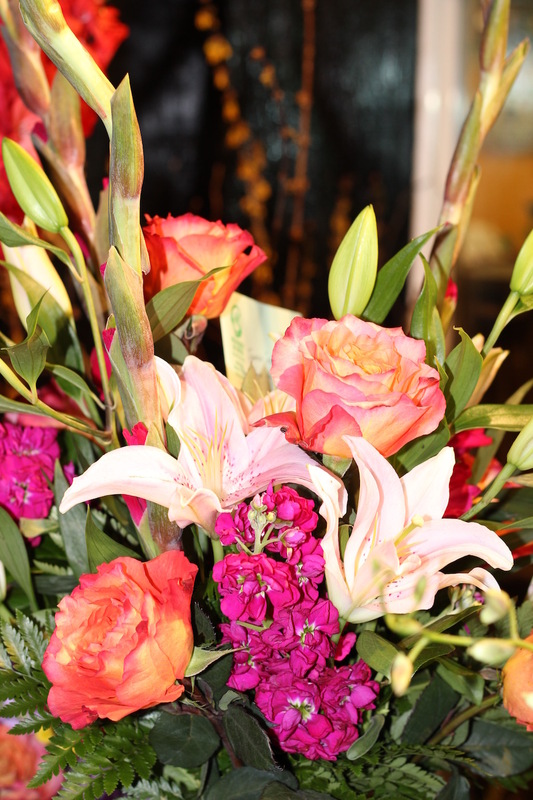 If you are looking for store that does flower delivery, Mankin and Sons may be able to help. There’s just something special about flower arrangements. It makes both the person sending and the person receiving feel better. Our team can help you put together a flower arrangement that looks just the way you imagine it in your mind. We even have the ability to do custom jobs. These jobs might include putting a picture in the arrangement, getting a special type or color of flowers, or adding a ribbon and other decorations to the arrangement. Here are a few times when flower delivery really comes in handy. The most obvious time for someone to send a flower delivery is Valentine’s Day. However, many different holidays could be made just a bit better by sending or receiving beautiful flowers. Want to make your mother feel special with a surprise? How About having flowers delivered to her work the Friday before Mother’s Day so that she can show off what a great kid you are. How about sending red white and blue flowers to your neighborhood first responders to let them know you’re thinking of them on her nation’s birthday. If you really think about it, no matter the holiday there’s always someone that would appreciate receiving flowers. No one wants to think about something bad happening to someone they love or care about. 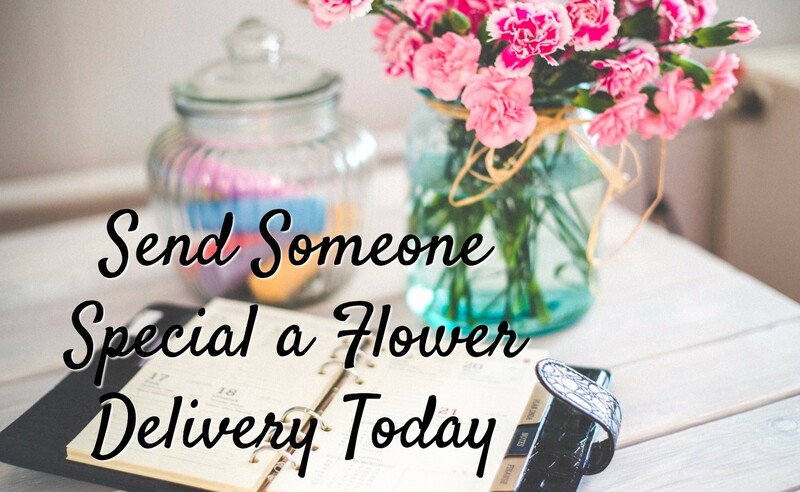 Someone you know sick or injured but know they have a lot going on and many people going in and out, use Mankin and Sons flower delivery to let them know you’re thinking of them. Want to send something quick and simple? Let our team put something together and get it to your loved one. However, if you want to create something custom that is personalized for the recipient our team can work with you to make sure it’s absolutely perfect. I happier note, having flowers delivered it’s also a great way to say congratulations. Do you know someone that just had a baby? Perhaps I just got married. How about that teacher that really helped you when you were struggling? Sending a beautiful flower arrangement is a great way to let someone know you’re thinking of them and thankful that they’re in your life. 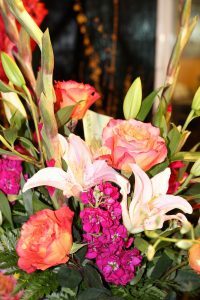 Ask your team what different flowers mean and what different colors symbolize so that you can send that special person a bouquet that truly tells them how you feel. All in all, flowers are a great way to let someone know that you’re thinking of them. And no matter what’s going on in your life it’s always nice to know someone cares. Our flower delivery team’s main goal is to help our customers reach out to others. Give us a call or come down to the store and let us know how we can help.